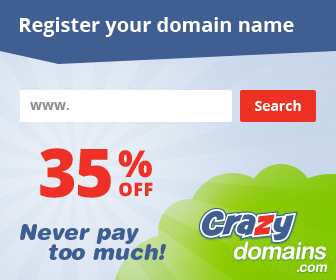 Ever heard of this stuff? 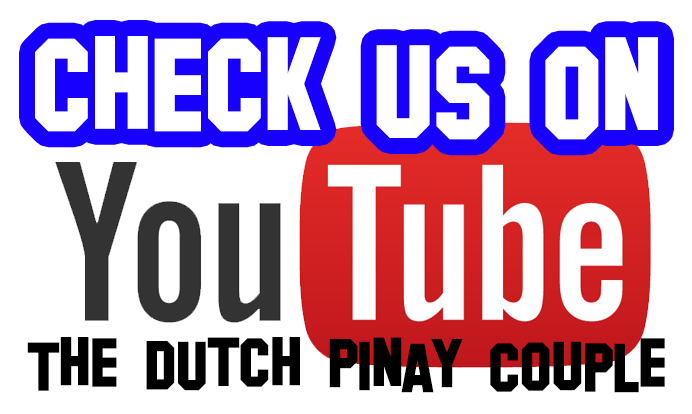 If you're living in the Philippines or visited Bohol in the Philippines, then you probably have heard, or even tasted such products. :) These are just some of Bohol's famous delicacies. My bff's Mom traveled to Bohol a month ago and brought me these pasalubongs. I am not a nut person (I am nuts mentally, hoho) but I don't consider peanut as one of the thing I am fond of eating, maybe occasionally. Have you seen any of my recipes with a peanut or even peanut butter as ingredient? Probably not. Because I am not a peanut person as I've said a while ago. Wait. Whut? Anyways, I was not surprised when Mama (bff's Mom) handed me these goodies. I've read a lot about Peanut Kisses and tasted it already. Anyways, she included a postcard of Floating Resto to make me feel envious because she had experienced to eat in that famous floating restaurant. Haha. That's a kid! Yet I do really envy her, as in. I want to try that eat-all-you-can buffet lunch too! So moving on, Peanut Kisses are packed in a plastic mold-like containers, seven (7) pieces each pack (20g) and compacted in a red trapezoid plastic wrap. The packaging shows not much details aside from ingredients, weight and manufacturer. The other one seems new to me. Peanut Fingers cookie looks closely as the cat's tongue but different in composition of course. Kisses and Fingers are with the same ingredients but differ in shape, size and texture. I forgot how many cookies a pack has but I guess it's 6 or 7 (still not so sure). 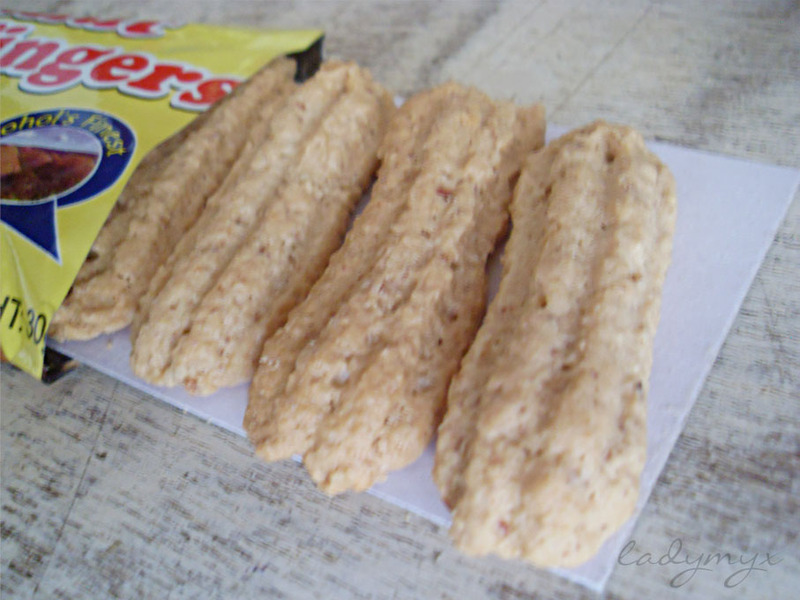 In a yellow plastic packaging, cookies were laid on a white cardboard as you can see on the photo below. I personally find this better than Kisses because of its texture and it is so delicate it almost melt in your mouth. Kisses cookie is a bit harder than this. 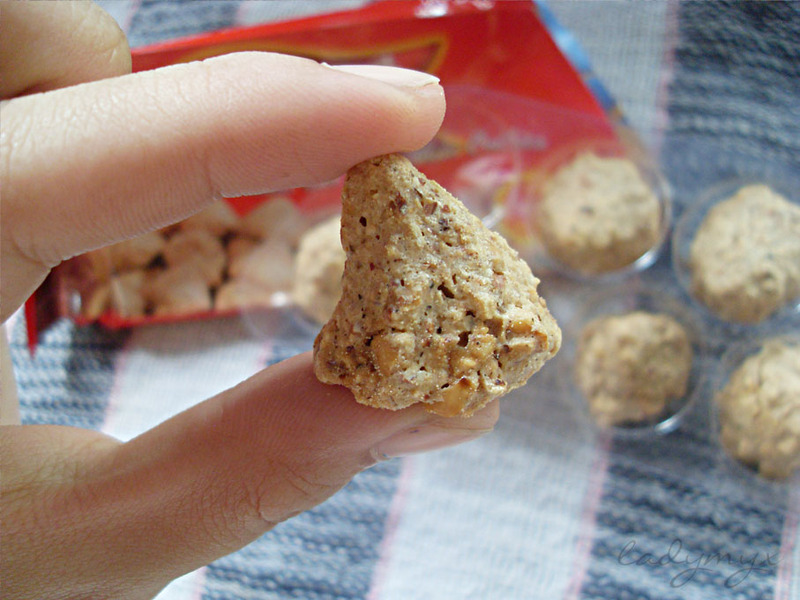 I did enjoyed both variety of peanut cookies and I think it really tastes like peanut butter. I don't know. Please don't ask further. Hehe. It is just addictive, after tasting, you'll probably empty a box. This is now one of the things I love about Bohol, though I haven't visited the place yet, this will be one on my list to buy in that place. It just saddens me thinking those who were allergic to nuts, they can't taste these delicacies Filipinos are proud of. 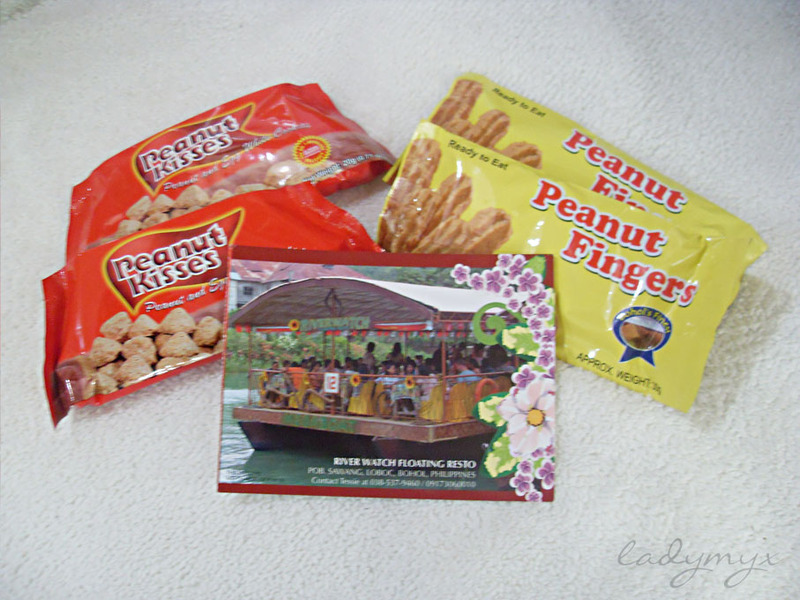 Have you tried Peanut Kisses and Peanut Fingers of Bohol? wow! 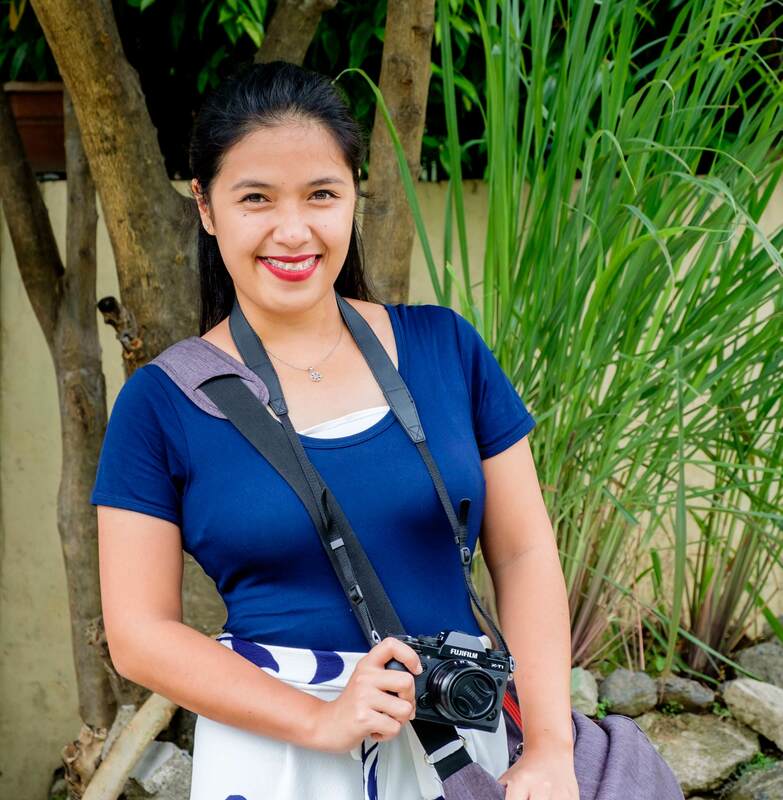 I want to visit Cebu Ms. Rea! :D so envious! 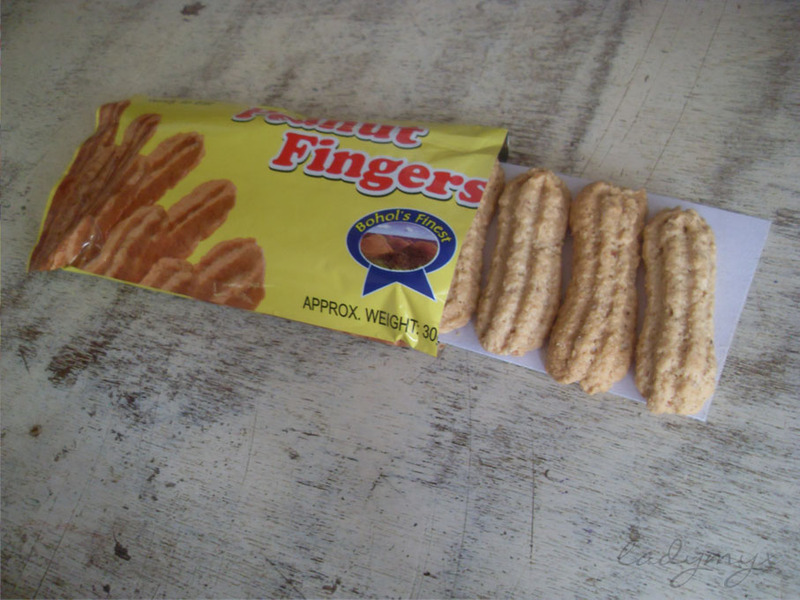 Peanut fingers, so ymmmmmy. I havent had any of that for years na. 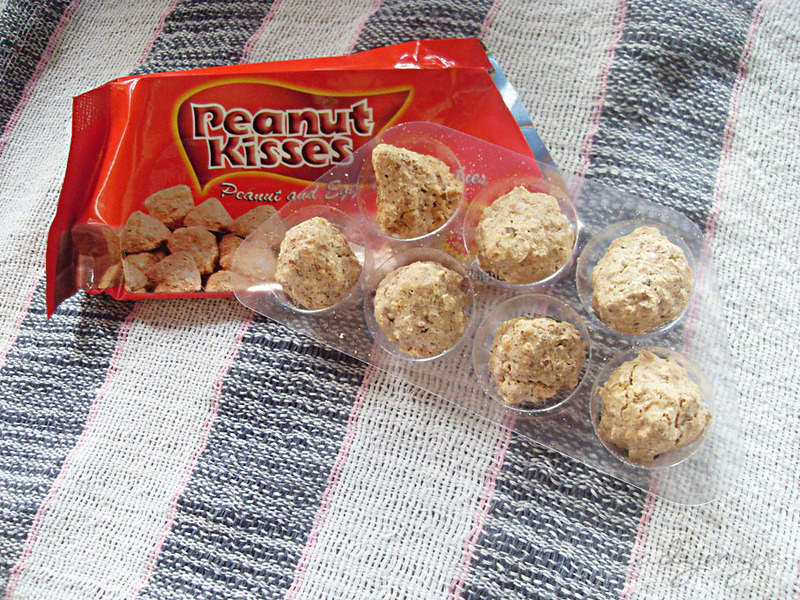 Peanut kisses are quite good but it's bitin :) I had my first taste after a friend of mine include those packs in my parcel. 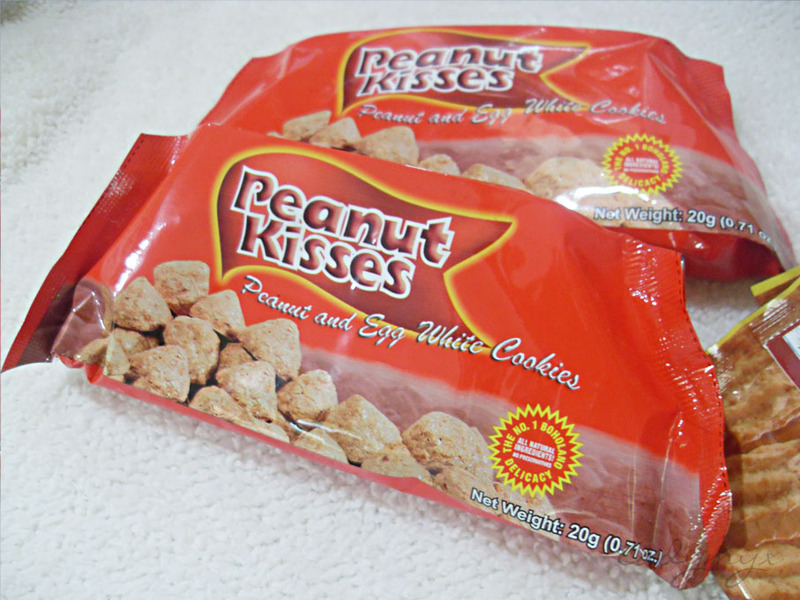 The peanut kisses (red one) is only Php 7.00. 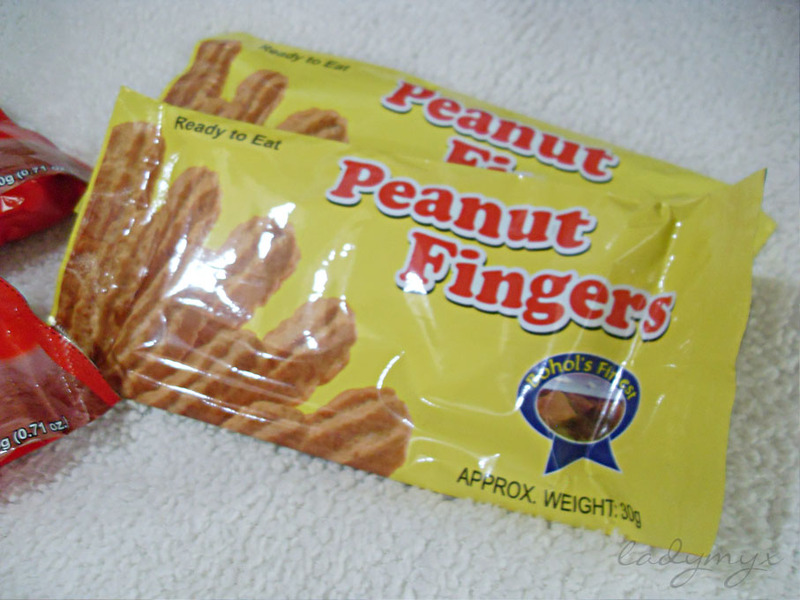 At first I hesitate ti try this peanut fingers ciz I don't like peanur cookies...but when I tried I now loved it that's why I tried to search if I can find this product her in luzon if there's any.